Wayward Valley is a valley of talus that climbers usually pass by on the standard route to mount Baldy. 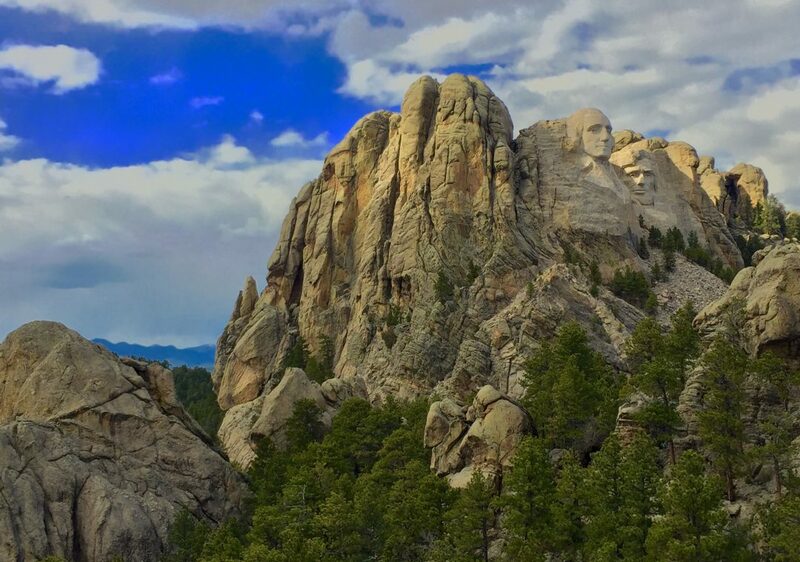 It is said that Gutzum Borglum practiced here for blasting on Mount Rushmore. There is one large block that hosts sport climbs on it. The rock can be featureless here and at times ricey. With some clean up some of the boulders here could be classic. The Tagnolis were the first ones to develop bouldering in this area.